The kitchen brings friends and family together for cooking, eating, and conversation. This means your kitchen will be in sight often, so having something you love to look at is important. Cabinets ground and solidify the look of your kitchen. They are also particularly vulnerable due to their durability and constant use. Cabinets take a beating with normal wear-and-tear, chips, scratches, and fading of paint and stains. Over time, your cabinets will need something to refresh their look. If the cabinet box itself is still in good condition, the two highest quality, economical options are cabinet refacing and cabinet refinishing. Although similarly named, cabinet refacing and cabinet refinishing are different methods of updating your cabinets. Neither requires the need of a full kitchen remodel. Cabinet refacing covers up your old cabinet box with new wood and replaces the doors, drawer fronts. 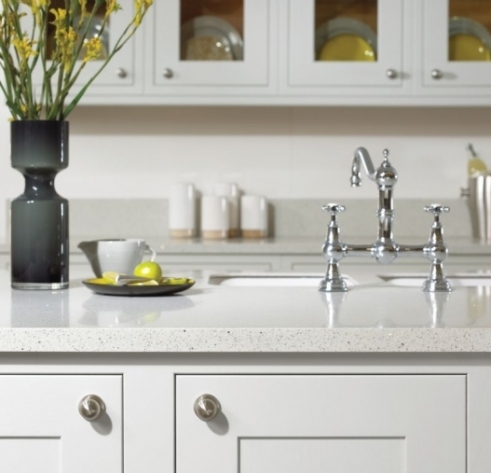 Refacing covers the old to make your kitchen shine as new. 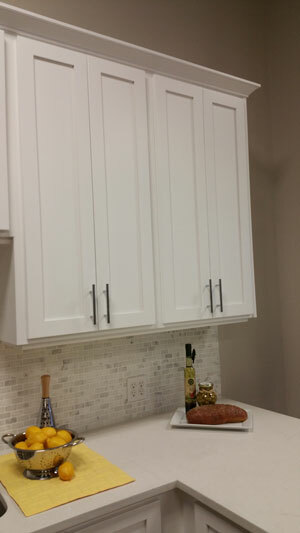 Cabinet refinishing, however, only removes and refinishes the current cabinets. With refinishing, you still use your original doors and drawer fronts. Any kind of physical damage will show through the refinish. Our design consultants at Cabinet Cures will be able to go over all options with you during your in-home consultation. If you are ready to take the plunge into updating your cabinets with cabinet refacing, contact us for more information and schedule a consultation today by giving us a call at 1-800-975-2141 or contacting us directly by filling out our form!